Shoalhaven City Council understands that it’s necessary for dog owners to have access to suitable exercise and play facilities. 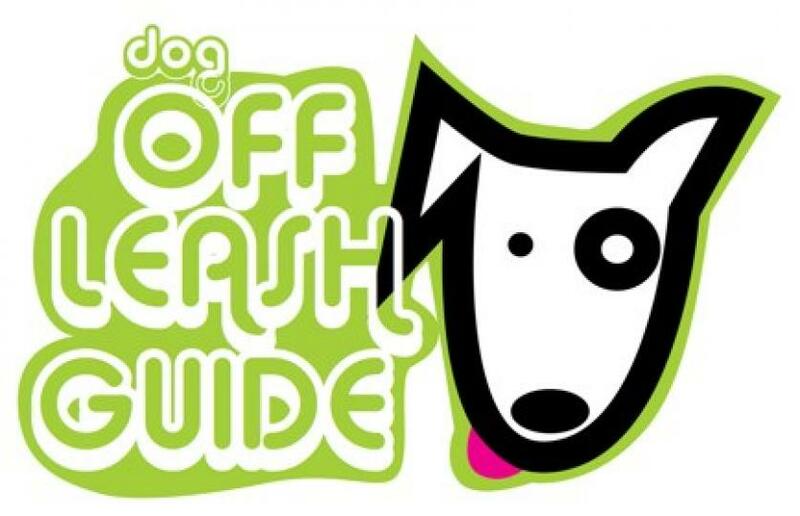 “Dog Off Leash Guide” outlines Off Leash Areas on Council managed land. This provides dog owners the opportunity to enjoy their pet’s company for recreation and training without the restraint of a lead. 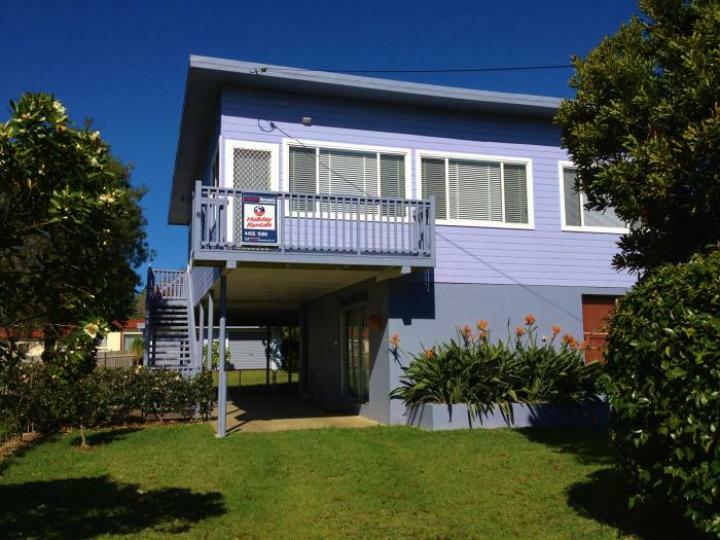 This light, airy and very comfortable two storey home is just 50m to the lake and boat ramp. 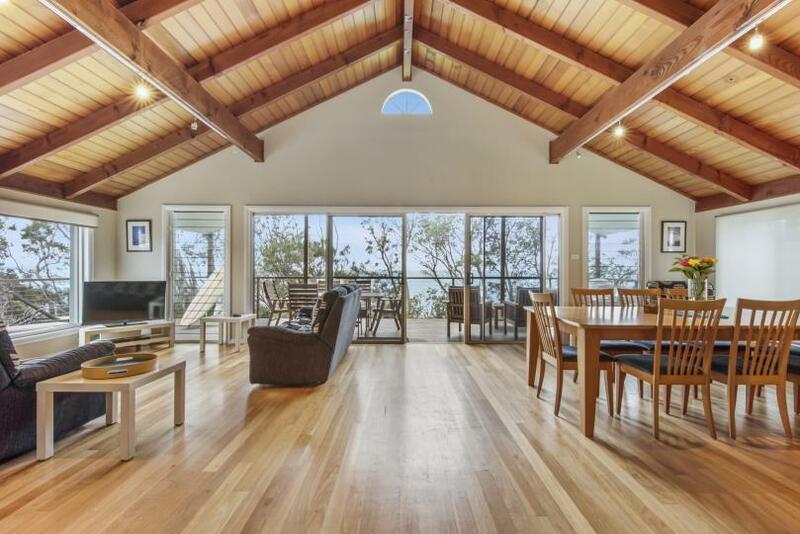 Enjoy the sea breezes and peaceful views from the large deck.